Last Wednesday was my Relief Society Christmas Dinner. Our theme was "Gift of Love". It was geared towards the Savior's gift of love to us and also how we can also give gifts of love to others. 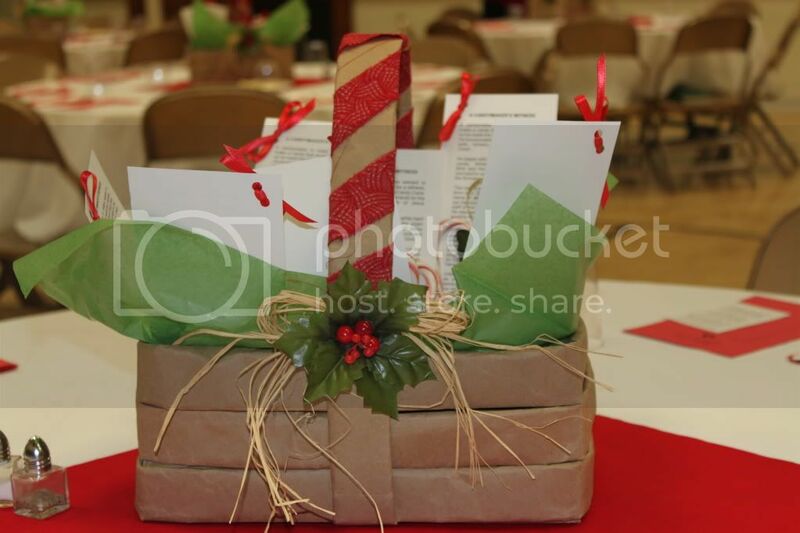 As our center pieces we made these cute paper bag baskets. They were made from paper groceries bags. Inside the baskets were these candy cane ornaments we had made as a presidency. Then behind them is the story of the Candy Cane. 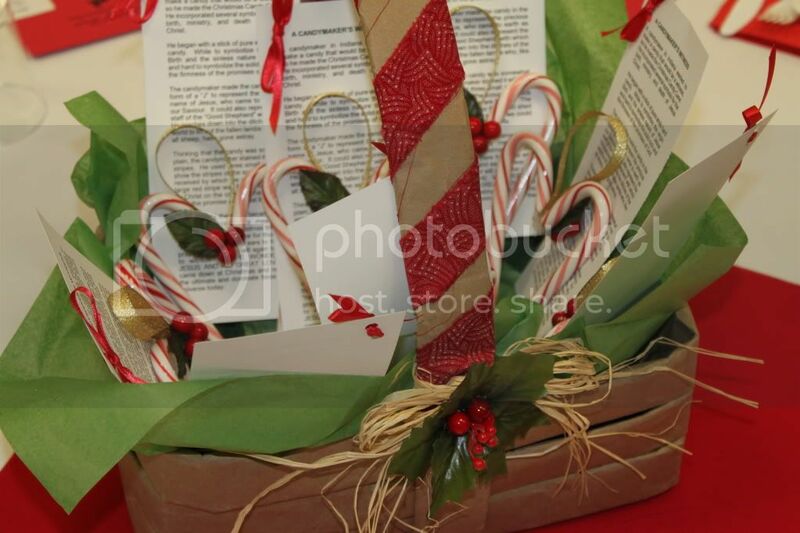 The story goes that the Candy Cane was a candy makers gift of Love to remember the Savior. 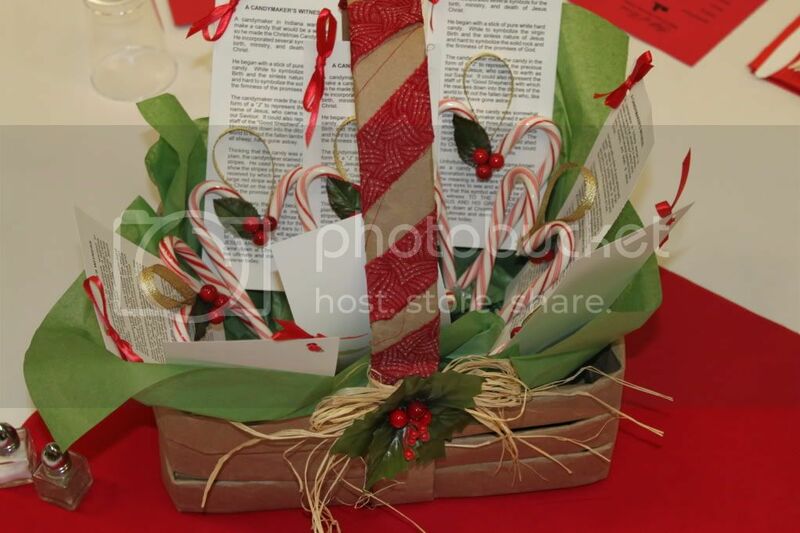 It was a sweet night of dinner (a nice salad, broccoli cheese soup, and homemade rolls with chocolate cake and ice cream covered in homemade chocolate sauce and sprinkles with crushed candy canes), a small spiritual program, and ended with each sister learning to make one of these baskets made from paper lunch sacks. They were then asked to take their basket and fill it and give it to someone else. It was a great night and I loved learning to make these baskets from a sister in our presidency. Someday maybe I will share with all of you. Do you want to learn? Would love to learn how to make these! Would make a great gift vessel for my daughter's teachers. I would love to learn! These are great baskets to fill up with goodies! Those baskets are awesome. I was hoping there would be a tutorial for them. yes!! Do a tutorial on the paper bag baskets!! Do it soon!! I would love to learn how to make these! They are so cute and I love to re-purpose things. Please share. 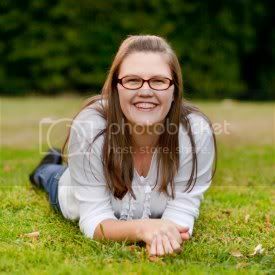 I think my Relief Society would love these as well!! I would love to learn how to make these! I have been trying to find a basket to put one of my Christmas gifts in and these are adorable! I would love to learn how. Please share a tutorial on how to make these! They are ADORABLE! Yes! I would love it if you shared the paper bag basket tutorial! I always get frustrated by having tons in the house so it would be a great craft! Love it. It sounds like you had a wonderful night. I'm the Humanitarian specialist in my RS. This sounds like a great idea to inspire the ladies to give. Please share the instructions.